Meet Maggie Lawson! Maggie is the daughter of Tim and Melissa Lawson and the sister of Olivia Lawson. She lives in Christiansburg with her family, including their dogs, Molly and Sadie. Maggie is a Senior at Pathway Christian Academy. Her birthday is July 8, her favorite color is teal, and favorite subject in school is math. Maggie plays volleyball and enjoys being outside and hanging out with her family and friends. After graduation from high school, Maggie plans to attend NRCC and then transfer to a 4-year school. Maggie currently serves as an usher at CPC. Maggie’s favorite experiences at CPC are after church fellowship times and being with the people of the church. Be sure to greet Maggie when you see her at church! Meet Rickey Horton! Rickey is the daughter of Eleanor and Ronnie Horton and the sister of Emilee Horton. She lives in Christiansburg with her family, including their dog, Buddy. Rickey is a Senior at Christiansburg High School. Her birthday is February 22, her favorite color is yellow, and she can’t decide on a favorite subject in school. Rickey is a competitive swimmer and enjoys creating art and hanging out with her friends. After graduation from high school, Rickey will be attending Roanoke College and will competing on the Maroons swim team. Rickey will be serving as an usher with her family at CPC during 2019. Rickey’s favorite experiences at CPC are worship services led by Don Makin. Be sure to greet Rickey when you see her at church! Meet Lawson Hamilton! Lawson is the son of Brian and Cyndi Hamilton and the brother of Savannah and Liam Hamilton. He lives in Christiansburg with his family, including 5 cats and 2 dogs. Lawson is a Sophomore in a homeschool program. His birthday is June 9, his favorite color is black, and his favorite subject in school is Science. Lawson enjoys reading and playing board games with his friends. Lawson has been involved in CPC’s Youth Group for several years and will be serving as an usher with his family at CPC during 2019. He plans to attend the Montreat Youth Conference in the summer of 2019. Lawson’s favorite experiences at CPC were the Confirmation mentoring program with Jay Muscatello as his mentor, and participating in Youth Group. Be sure to greet Lawson when you see him at church! Meet Elijah Brubaker! Elijah is the son of Bru and Martha Brubaker. He lives in Christiansburg with his parents and cats BB, Tyrone, and Reida. Elijah is a freshman at Christiansburg High School. His birthday is January 1, his favorite color is navy blue, and his favorite subject in school is Math. Elijah plays football in the fall and spends the remainder of the year lifting weights, playing basketball for fun, and playing Fortnite. Elijah has been involved in CPC’s Youth Group for several years, has attended youth camps at Massanetta Springs, and often serves as an usher on Sunday mornings at CPC with his father. He plans to attend the Montreat Youth Conference in the summer of 2019. Elijah’s favorite thing about CPC is how he feels welcomed and loved here. Follow Elijah’s activities on our Youth Calendar page and be sure to greet him when you see him at church! Meet Lydia Gorzycki! Lydia is the daughter of Greg and Laura Gorzycki and the sister of James, Ben, and Paulos. She lives in Christiansburg with her family. Lydia’s birthday is November 25, her favorite color is yellow, and her favorite subject in school is Art. She is a freshman in a home school co-op, where she enjoys spending time with her friends when they are all together to learn and network. 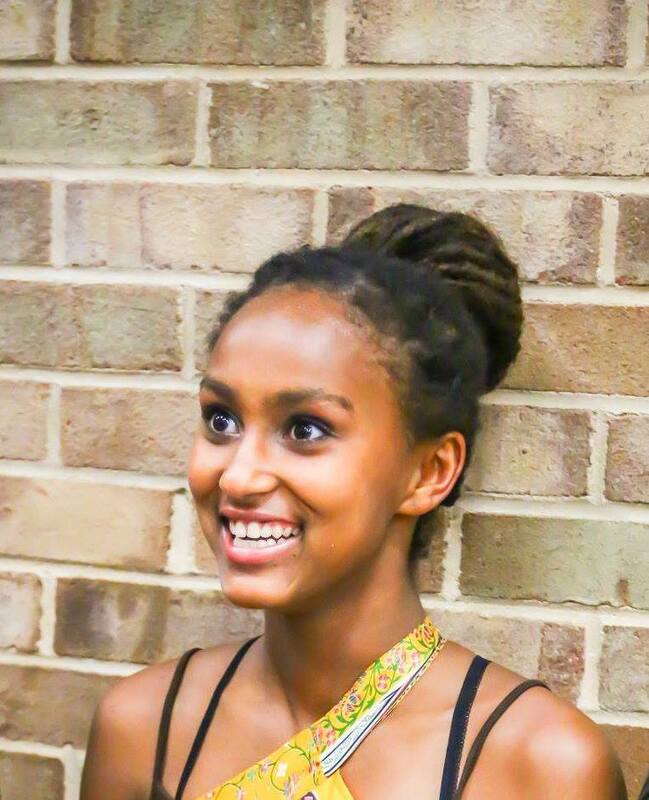 Lydia has been involved in art, drama, and soccer over the years, with her favorite activities being art and soccer. She currently plays on Christiansburg Soccer Club’s Elite travel team with other girls from around Montgomery County, including 2 other young ladies from CPC, Sarah and Savannah. She also plays on the soccer team for Dayspring Christian Academy in the spring. Lydia has enjoyed being involved in CPC’s Youth Group for several years, and has attended youth camps and conferences at Massanetta Springs, Camp Bethel, and went to Montreat for the first time this past summer. Lydia’s favorite thing about Youth Group is “everyone there. 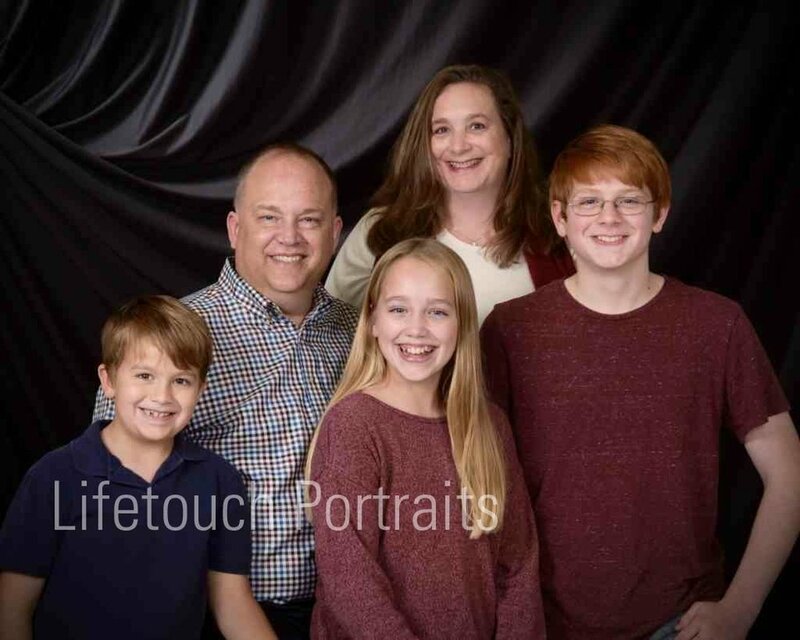 We are all pretty close, and we’ve all known each other since we were little.” Follow Lydia’s activities on our Youth Calendar page and be sure to greet her when you see her at church! Meet Matthew Neal! Matthew is the son of David and Julie Neal and brother of Christopher Neal. He lives in Christiansburg with his family and dog Jack Henry. Matthew’s birthday is October 2, his favorite color is blue, and his favorite subject in school is History. He is a junior at Auburn High School, where he is an excellent student, plays percussion in the marching and concert bands, sings and dances with the swing choir, and performs with the drama club. 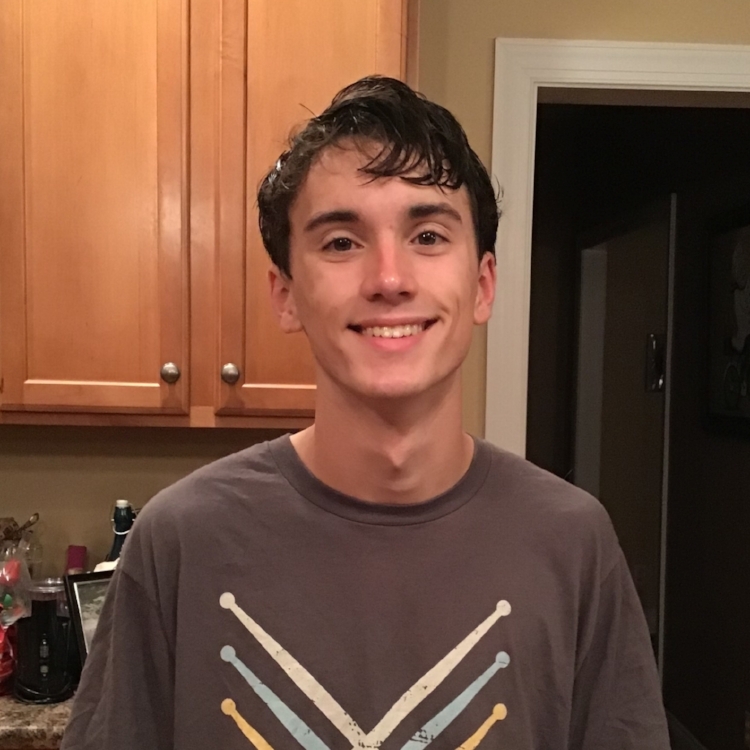 Matthew has been playing percussion for several years, including drum set, symphonic percussion instruments, and plays quints (tenors) in the marching band. He also plays guitar, ukulele, and bass guitar, and plays bass and sings in his band “Wicked Phat.” Matthew enjoyed attending the Montreat Youth Conference this past June, is active active in Youth Group, has served as Youth Elder, sings and plays percussion with the Chancel Choir, plays bells with the Chancel Ringers, and has served as a helper in the young children’s Sunday Morning Journey Groups. Be sure to greet Matthew when you see him at church! Meet Sarah Weatherspoon! Sarah is the daughter of Carey and John Weatherspoon and sister of Elayna Weatherspoon. She lives in Shawsville with her family and pet guinea pig Fuzzy. Sarah’s birthday is September 20, her favorite color is pink, and her favorite subject in school is PE. She is a sophomore at Eastern Montgomery High School, where she is an excellent student, sings in the choir, and plays volleyball, basketball, and soccer. Sarah has played soccer most of her life and is currently on the Christiansburg Soccer Club’s Elite travel team with fellow CPC youth Lydia and Savannah. Sarah enjoyed attending the Montreat Youth Conference this past June and has become very close with other members of CPC’s Youth Group. Be sure to greet Sarah when you see her at church! To find out when Sarah’s soccer games and other events are being held, check out our Youth Calendar page!